One of the underlying goals of creating an estate plan should be to head off fights among your beneficiaries and instead promote acceptance that your true wishes have been spelled out and will ultimately be fulfilled. In order to achieve this goal, consider the following five tips. The time to start on your estate plan is while you have your wits about you, not when there can be any question about whether you really knew what you were thinking and doing. Avoiding a will contest starts when you create or update your estate plan at a time when it is clear that you are able to make informed decisions and understand all of the consequences of these decisions. If you're not totally sure what you want to do, don't use this an excuse. Making an estate plan that meets 90% of your goals is better than no plan at all. Avoiding a will contest is all about recognizing the problem and addressing it sooner rather than later. A no contest clause, also called an in terrorem clause, is a provision that you can include in your will or revocable living trust which states that if anyone files a lawsuit to challenge who you have provided for in your estate plan, then the person challenging the will or trust will receive nothing from your estate. This can be a powerful deterrent to someone who is receiving what they perceive to be less than their fair share of your estate—OK, go ahead and file a will contest, but if you lose then you will get absolutely nothing. If you want to provoke a will contest, then go ahead, brag all around town about your estate plan that completely cuts out your deadbeat son or locks up his inheritance inside of a bulletproof trust or forces him to go into rehab before he gets a dime. This really isn't the best course of action. Instead, consider letting your loved ones know exactly what you've done and your reasons why. While complete secrecy will breed contempt, keeping your loved ones informed will eliminate any big surprises. What you choose to do should be based on what you think will prevent a will contest in your particular situation after consulting with your estate planning attorney. A revocable living trust is an excellent vehicle for heading off a will contest since this type of trust is viewed as a personal document that should be kept private, while a will is a public document that anyone can read once it's filed with the probate court. 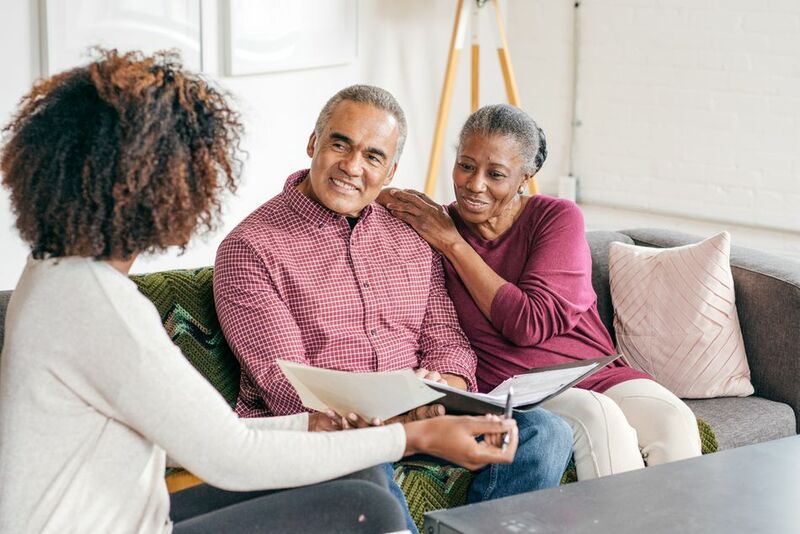 Aside from this, revocable living trusts are "living" documents that cover all phases of your life—while you're alive and well or not so well and then after you die—while wills are "dead" documents that only go into effect after you die. Also, consider establishing discretionary lifetime trusts for problem beneficiaries who you fear will just squander their inheritance. Lifetime trusts can be made flexible and used to encourage a beneficiary to achieve all sorts of personal and financial goals. Once you've made an estate plan that you like, don't forget about it. Pull it out of the drawer at least once a year, brush it off, and review it for any tweaks or significant changes. Do You Need a Living Will, a Living Trust, or Both?